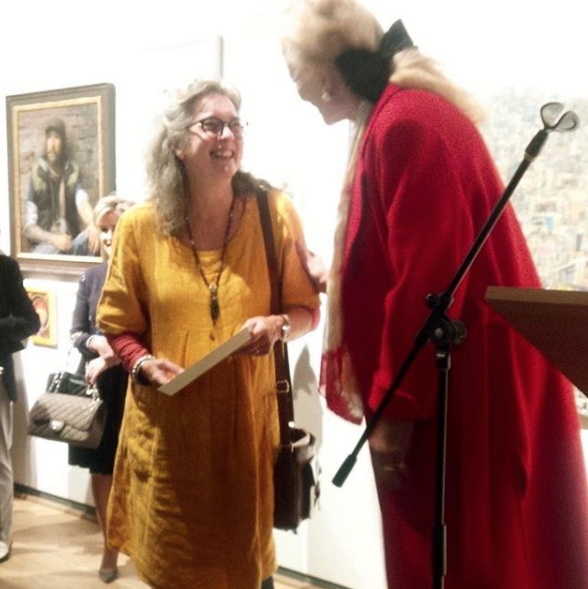 Gail won the Premier Art Award at the Society of Women Artists at The Mall Galleries which was presented by their patron Princess Michael of Kent , she even got to shake hands with Royalty! Wow, well done Gail! 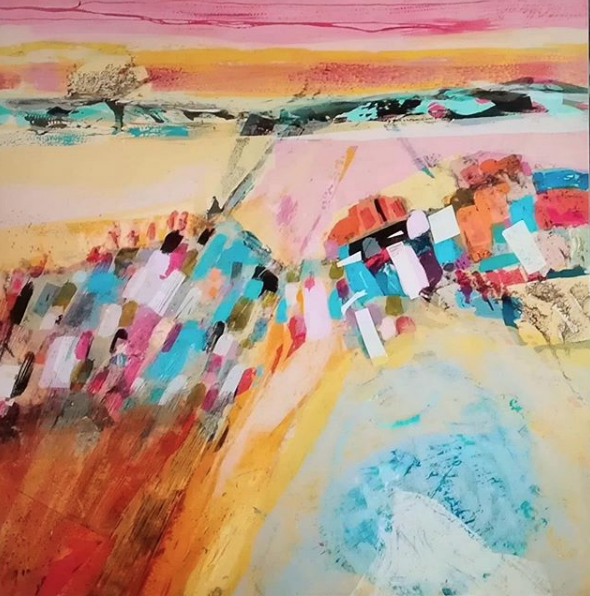 Her winning print was Rip Tide, a silkscreen monotype. The exhibition runs from 25-30 Sept at the Mall Galleries, London.